Outside Games plus rules and instructions! Get the kids off the couch and outside to play! Outdoor games from the 1950s and 1960s are back with beautiful illustrations by Ashley Teets. 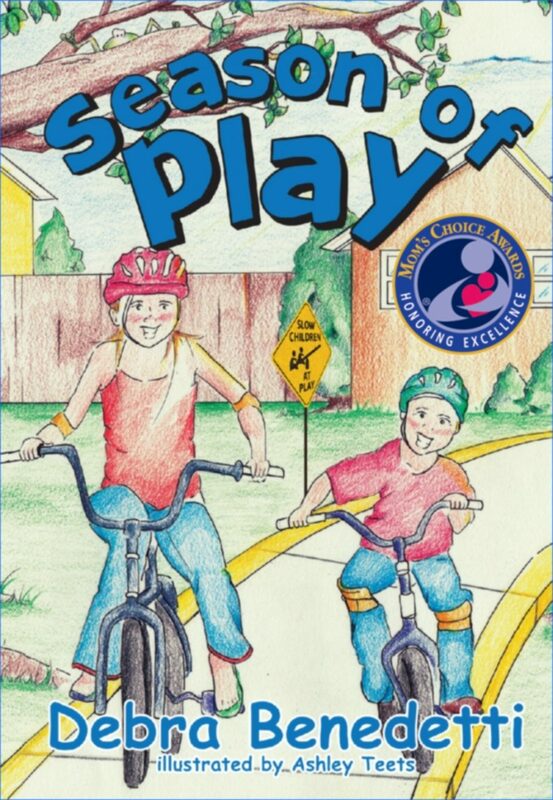 Debbie Benedetti puts together a collection of games and rhyming text to make this a fun book for the summer. Excellent choice for the Summer Reading Program!